On our new website, the first thing you saw was probably the feature images. 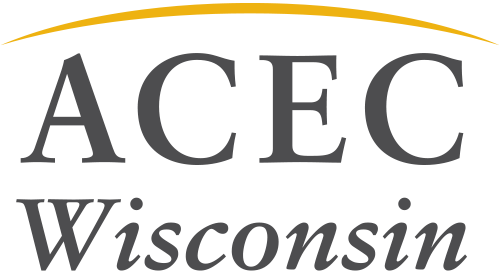 In addition to highlighting important organization events, member firms can showcase projects on the www.acecwi.org homepage slider. These images help lawmakers, stakeholders and the public understand the value professional engineers provide their clients and communities. We plan to rotate images on a regular basis and show the depth and breadth of professional engineering services. We want to see diversity in member firms represented and projects featured. Interested in seeing your firm’s project on www.acecwi.org? Submit your image(s) and captions(s) with the following specs to acecwi@acecwi.org.